With Japan’s compact size and amazing transportation system, there are thousands of possible overnight trips from Tokyo. However, there are dramatic differences in cost, ease of access, and foreigner-friendliness. Here is a list of the most foreigner-friendly locations close to Tokyo that seem a world away, but are actually easy to reach & explore. Hakone is the most obvious choice. It takes only 90 minutes from Shinjuku Station on the special ‘Romance Car’ train to the area’s gateway, Hakone Yumoto. 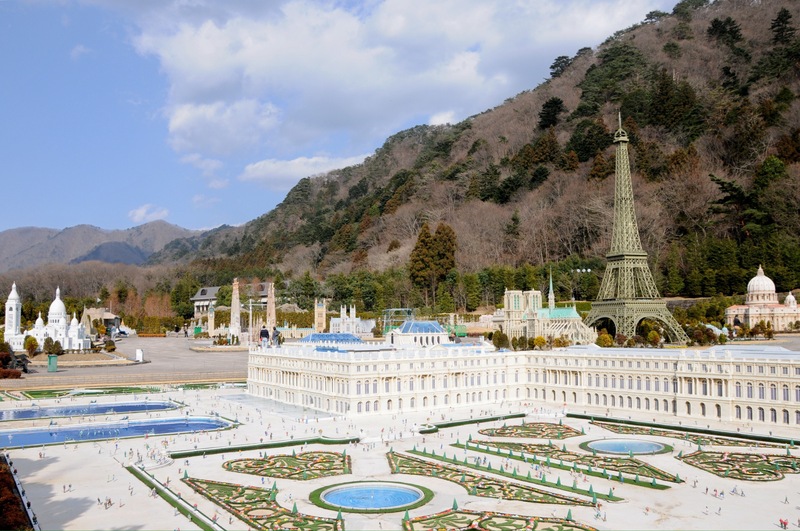 Travel within this hot springs resort area by purchasing the Hakone Free Pass, which offers unlimited access to a train, cablecar, ropeway, cruise boat, and buses for 2-3 days. 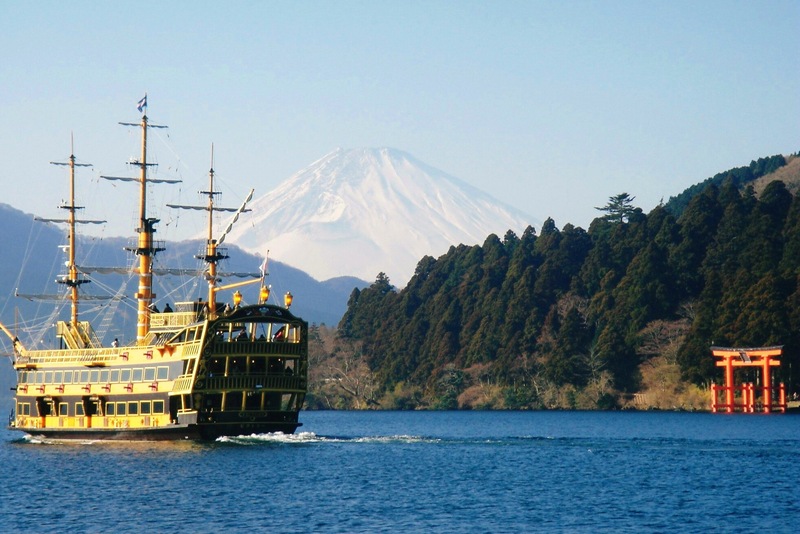 In addition to a multitude of natural & historic sightseeing spots, Hakone boasts a number of world class museums. It also offers some of Japan’s best views of Mt. Fuji, and hundreds of hotels/inns to choose from. ﻿Yuzawa﻿ is my top recommendation for those interested in winter sports. Echigo Yuzawa Station is a short 80 minute shinkansen ride from Tokyo Station. With 16 ski fields in the area to choose from, there is something for everyone – skiing, snow boarding, snowshoeing, snowmobiling, back country skiing, and more. 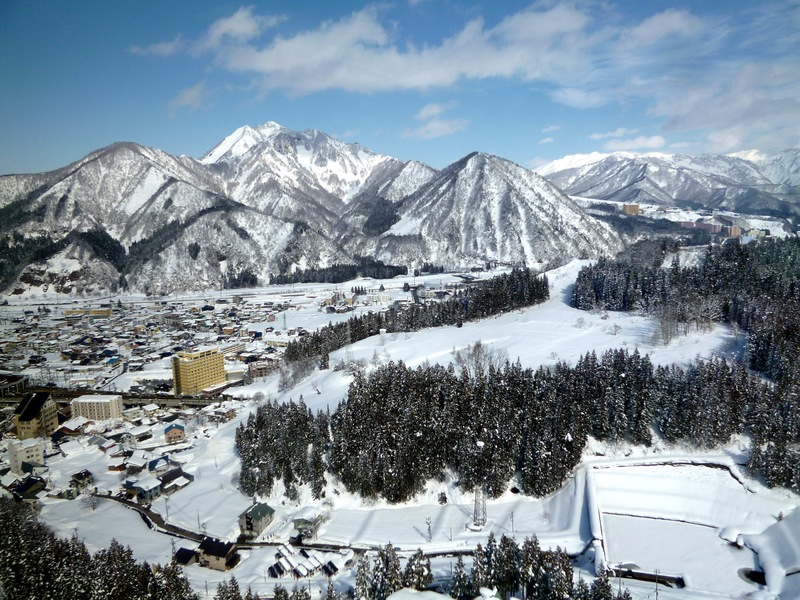 Almost all of the resorts in Yuzawa are a short, free hotel shuttle ride from the station. Most people don’t realize that Nikko is made up of three completely different areas: Lower Nikko and its World Heritage shrines and temples, Upper Nikko around Lake Chuzenji, and Kinugawa Onsen with its two unique theme parks: Tobu World Square & Edo Wonderland. It takes only two hours from Asakusa to the area’s gateway, (Tobu) Nikko Station, and all three areas are covered by reasonable ‘free passes‘ that allow unlimited transportation on local buses & trains. 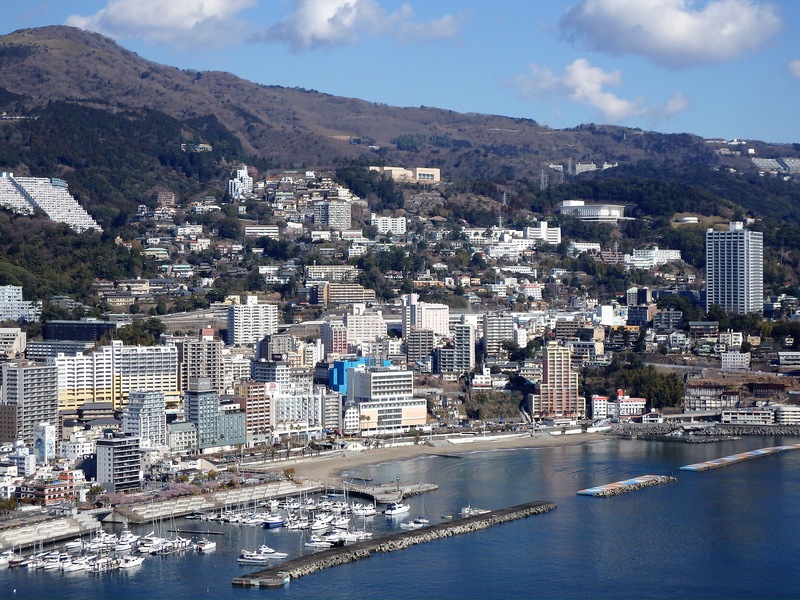 For those who want to avoid snow at all costs, Atami is the perfect overnight choice. Located on a staggered mountainside overlooking the sea, this hot spring resort area contains the newly remodeled MOA Museum, reasonable Geisha performances on weekends, an outstanding collection of onsen hotels, and much more. Best of all, Atami is only 40 minutes by shinkansen from Shinagawa Station, and there is a circular bus route (& one day pass) that stops at almost every major sightseeing spot. I really want to go to Hakone someday. It looks so beautiful, at any time of year! I highly recommend a visit! I probably been there 100 times and I never tire of going. This looks incredible, I’d love to visit! Please come, you won’t be disappointed!